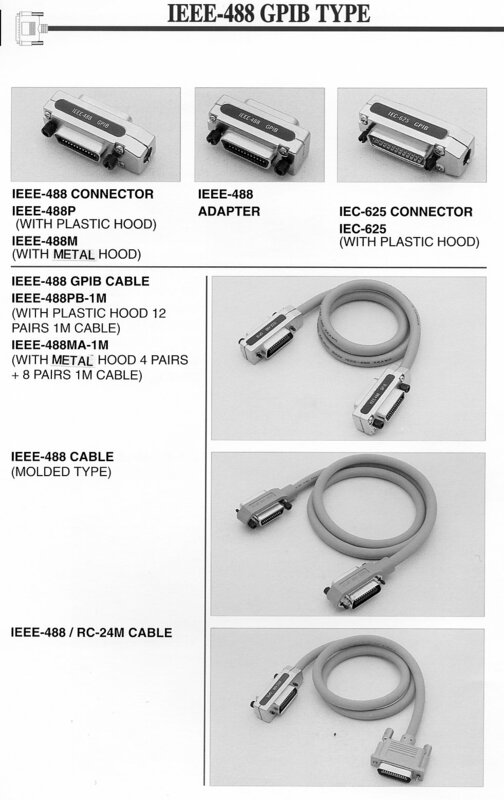 If you need GPIB interfaces ( stocked), GPIB cables ( stocked), expanders, extenders etc we have them. 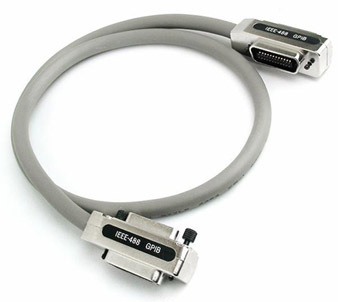 Does your instrument or computer have a recessed GPIB connector? MasTec is NZ's largest supplier of diverse GPIB products. 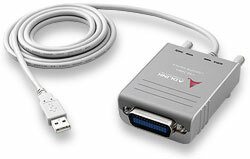 GPIB is still used extensively in ATE and T&M, linking instruments to PXI or PCs for Test. The bus was well thought out in the early 1970's and still remains powerful in comparison with other types of interfaces- USB and ethernet to this day. The reason is that the bus connects hardware directly as it is a parallel bus, with hardwired interrupts from the instrument to and from the controller. MasTec engineers have been using GPIB since the spec was released and have been marketing GPIB interfaces, cables & instruments since 1987. MasTec has dozens of types of GPIB Instruments for Test, a complete range. They all offer high performance and cross compliance with NI and Agilent in these interface types and software support.. 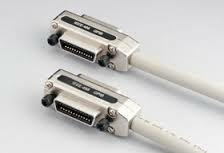 Program in Measurement Studio, LabVIEW, .Net, C/C++/C#, VB, Delphi, VEE, Fortran or Basic even.